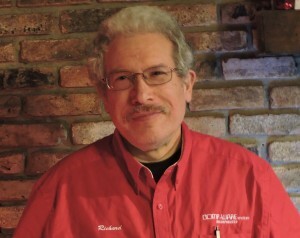 Richard founded Comp-Ware Systems in 1981and is the designer of the DARTS product. His computer experience dates back to 1975, before the availability of personal computers. Prior to starting Comp-Ware, Richard worked for companies such a Phillip-Morris, EDP of America and McDonnell Douglas. He attended NY University with a major in Finance and Computer Science. Richard was co-owner of a full line pet store for several years, during which he developed the pet store module. Combining first-hand knowledge of managing a pet store with his extensive professional computer experience gives him a unique capability to create the most responsive, top-of-the-line system for pet stores and related industries. 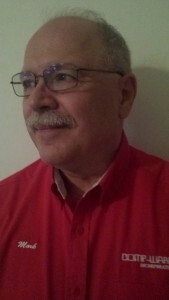 Mark has over 50 years of retail and technology experience. He gained technical experience working as an Electronic Technician for United Airlines and as a Field Engineer for both IBM and Sperry UNIVAC. His management experience began as Assistant Manager of a high volume NYC supermarket and was furthered as Executive President of Carl’s Honda/Yamaha. During his tenure at Carl’s, he took the small mom and pop motorcycle business to the worlds largest independent distributor of genuine Honda parts increasing sales from $500,000 to $5,000.000 per year. He later used that combination of expertise as the owner/developer of a network of Dunkin Donut/Baskin Robins stores. Alessandro brings his 15 years of retail operations experience to Comp-ware systems Inc. 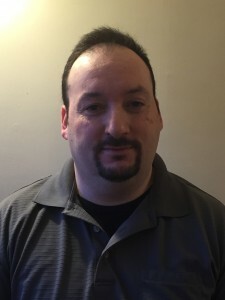 In his tenure as an operations manager, he worked for Cablevision systems in their electronic retail division helping implement procedures and systems needed to improve efficiency and the bottom line. In 2001, he became part owner of a 12k square foot full-line pet store in Long Island, NY. One of his initial changes was to bring in the Darts system where he learned to implement the system to its fullest ability. In 2005 the store was sold and he began working for Comp-Ware as a trainer and installer. His years as an operations manager, retail pet store owner and his IT background allows him to help our clients leverage the Darts system to help them achieve their goals.